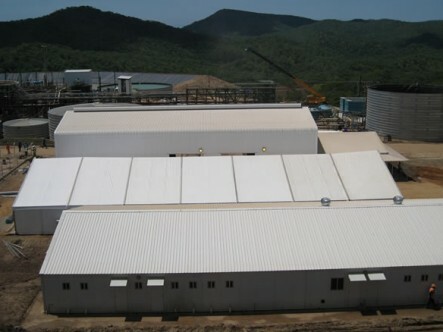 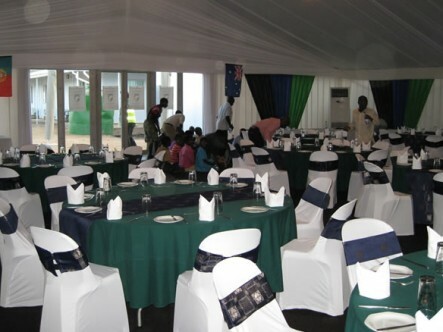 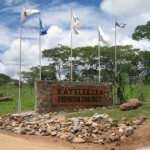 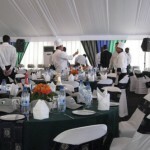 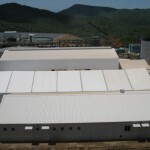 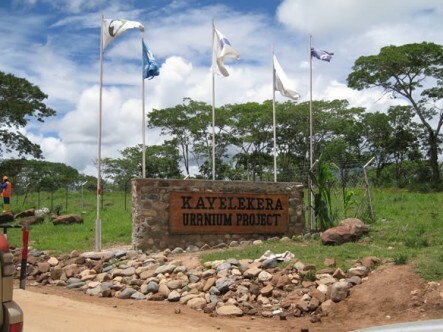 On 17th April 2009 MPR Hiring successfully set up the event equipment for the opening of the Kayelekera Uranium mine in rural northern Malawi. 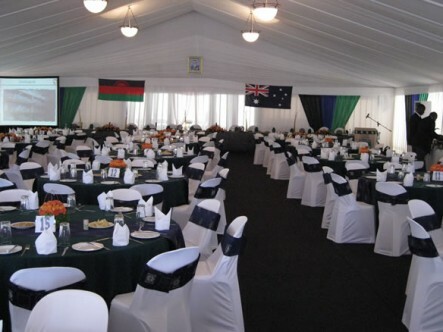 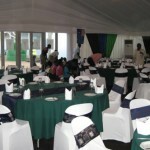 The venue was 3400 km away from our headquarters in Johannesburg. 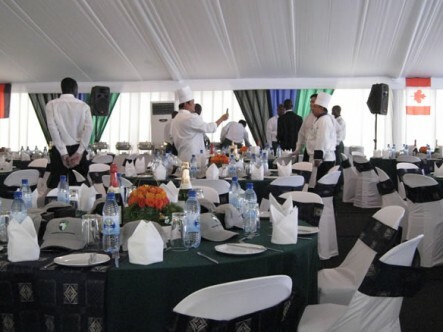 The logistical challenges tested our staff’s resourcefulness, but in the end we delivered a smooth running event with many international guests. 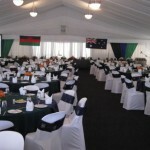 This event was opened by his excellency Ngwesi DR Bingu wa Mutharika, the President of the Republic of Malawi.